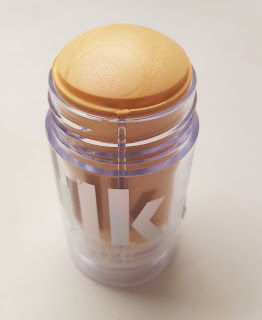 I've just fallen in love with another highlighter. The Milk Makeup Holographic stick in Mars is Bae. The golden peach sheen is such a gorgeous shade for any skin tone. Check it out! The texture is smooth, not sticky at all and actually a bit moisturizing. 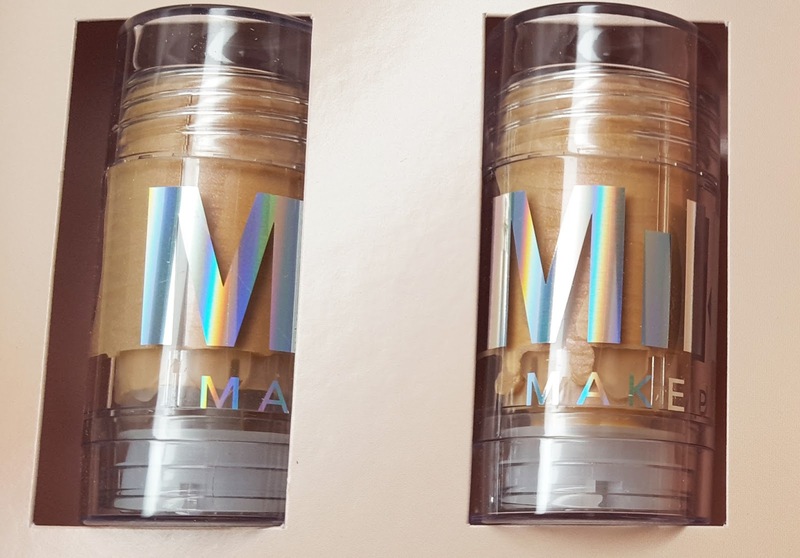 It's described as a hyper golden peach highlighter packed with mango butter, peach nectar, and avocado oil for an out of its world sheen. It comes in its famous roll up tube packaging...kinda like deodorant but way cooler. This is such a lovely color that my swatch doesn't do it justice. 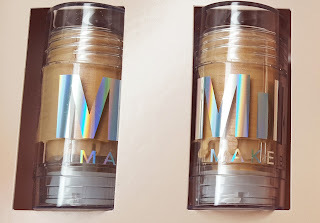 It looks amazing on my tan skin and I love how subtle the pigments are so it really looks great on skin. 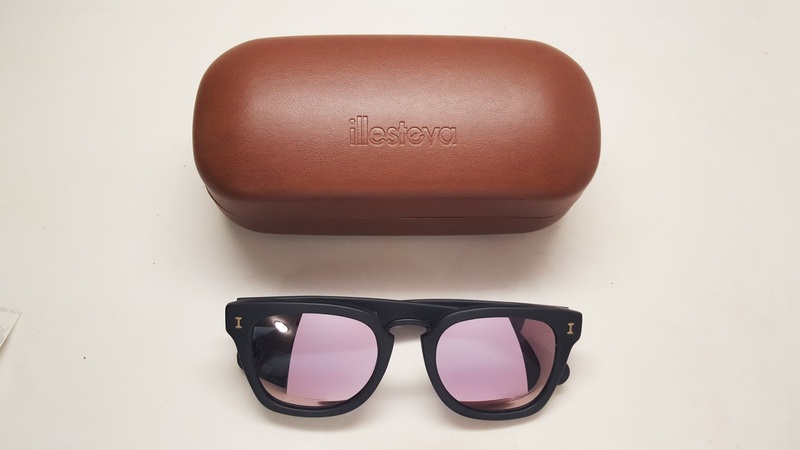 Milk Makeup also sent over these super awesome ilesteva reflective lens sunglasses. I can just tell the quality is amazing. They fit my head much better than my cheap frames and I love the lenses. I'm totally ready to shine for the spring! 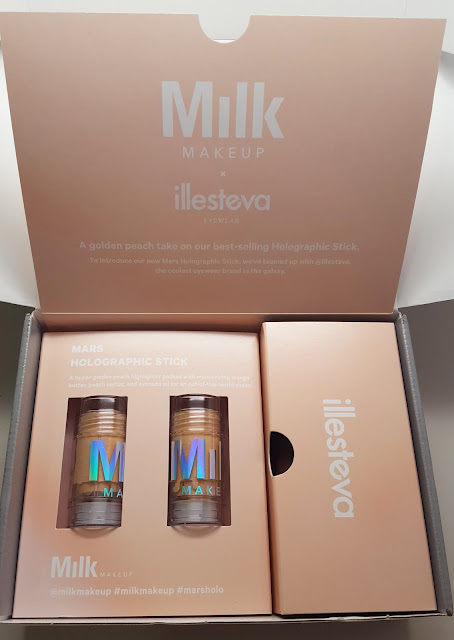 This product is coming very soon to Sephora and www.milkmakeup.com I'll also show it off in my next Getting Ready with Me video, stay tuned!